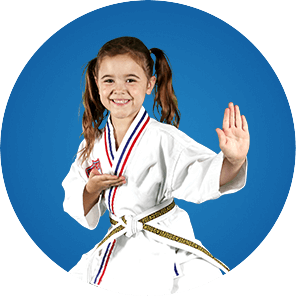 The good news is that at Inspired ATA Martial Arts in Denham Springs, our Karate for Kids program is the perfect companion to help you raise a strong, confident leader, teaching confidence, focus & self-defense skills. For our daughter, we always want the best and that is something we feel she is getting with her martial arts training. She enjoys it for the friends she’s made through it and we love it because of the life skills she is learning. 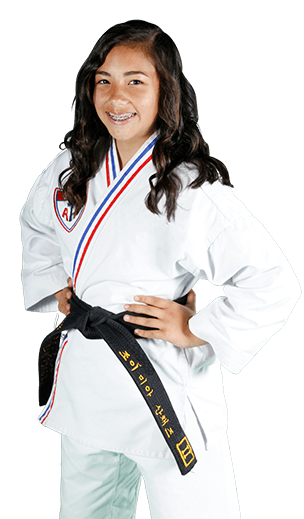 Great for self-confidence, respect and personal protection, she really has benefited and in the two years she has been reaching new heights through the belt ranking system! We absolutely love ATA Denham springs! They are all so welcoming. Our 5 year old daughter has been very interested in karate for a while now so we decided to try out ATA and we couldn’t be more excited with them. They are great with all of the kids and very patient. Instructor Ballard is amazing with the tiny tigers class as well. We are so glad that we chose them and would recommend them to everyone!